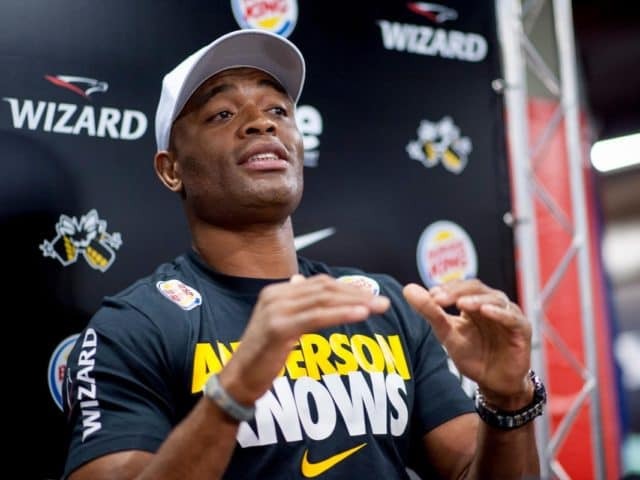 There are varying opinions on Anderson Silva’s steroid controversy heading into “The Spider’s” return against Israel Adesanya at tomorrow’s (Sat., February 9, 2019) UFC 234 from Rod Laver Arena in Melbourne, Australia. Some, like UFC President Dana White, feel that the legend has done what was needed to clear his name. White believes Silva is still a clear Hall of Famer after he retires. 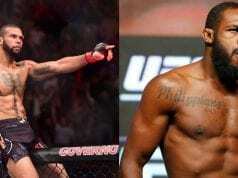 “Truth be told, I’ve used my position to try and help break down any possible hangovers he has with fighting someone who’s his idol,” Bareman said. “I said, ‘Well, I don’t know about him, why should he be your idol? He cheated.’ I’ve intentionally used that. That’s just the way I feel. And he might not have needed it, to be honest. He’s got a very powerful mindset himself, so he might not have needed it but if there was that one percent of doubt and stuff that was creeping into him, then I made sure that I needed to eliminate anything through the use of that. “He sits nowhere, as far as I’m concerned,” said Bareman. “He sits the same place as Lance Armstrong sits, but it’s a different sport, different community. I completely dismiss him. I find it – I think weird is the best way to describe it – I find it weird that people talk of him in that manner.